Jocelyn “Joy” Ronquillo Ancheta, a Filipino American, will be sailing with the Vaka Pacific Voyagers to represent the Polynesian and Austronesia legacy of the ancestral Philippine mariners. Jocelyn Ancheta, is the sole Filipino to be selected as a crew member to join the prestigious Vaka. This will be the third leg of the Vaka Pacific Voyage. The flotilla of seven traditionally-based Polynesian deep sea canoes will be setting sail on Tuesday morning January 24, 2012 from Spanish Landing West, San Diego, California. The third leg South of the Vaka voyage will feature these destinations: Cabo San Lucas Mexico, the Cocos Islands of Costa Rica, the Galapagos islands, the Marquesas islands, and the islands of Tahiti. The Vaka vessels have aboard representatives of several Polynesian peoples including, but not limited to the Cook Islands, Fiji, Maori of New Zealand, Papua New Guinea, Samoa, Tahiti, and now the Philippines. 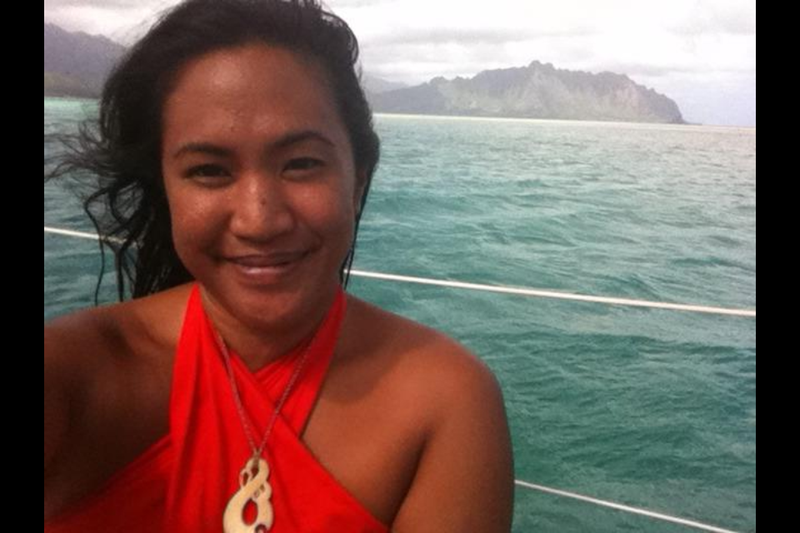 Jocelyn will be sailing aboard the Pan-Pacific multi-national Vaka canoe. The goal of the Vaka Pacific Voyage is to bring about ecological awareness of the oceans, cultivate pride in the peoples of Austro and Polynesia, and honor the traditions of the original Pacific Voyagers. The Vaka Pacific Voyage started in Aotearoa, New Zealand on April 2011. After joining into a flotilla of seven canoes in Hawaii, the Vaka sailed all the way to North America, arriving in San Francisco, California. The Vaka proceeded down the coast of California visiting at Malibu, Cabrillo Beach, and finally docking in San Diego. After this current leg, the voyage continues from Tahiti back to their respective home islands. 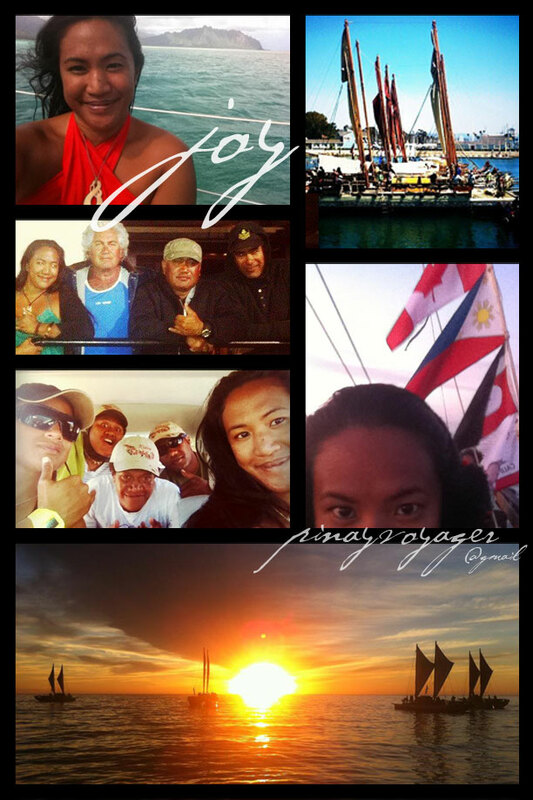 Jocelyn Ancheta is extremely excited to sail aboard a traditional styled canoe aspart of this epic Pacific Voyage. “Joy” will be using traditional navigation, sea currents, stars, and animals to guide her on her journey. The Vaka Pacific Voyagers are proud to have Jocelyn “Joy” Ancheta as part of their sailing crew. Text provided to the Babaylan Files by Letecia Layson 24 January 2012.